Progressive Physical Therapy, Inc. was first started in Tarzana in 1977 by Michael Weinper, P.T., D.P.T., M.P.H. Later he expanded to the Santa Clarita (1980) and Antelope Valleys (1987). 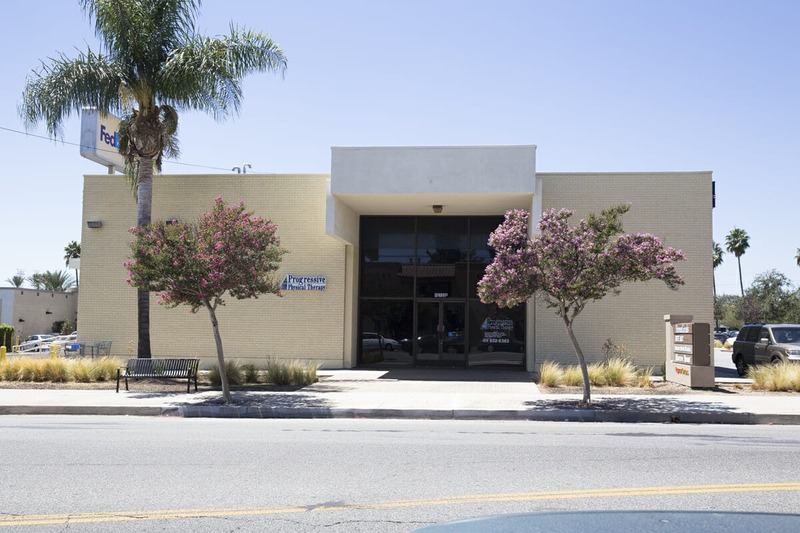 Now with four clinics, we are one of the largest independent private practices in Los Angeles County. Our staff of 45 include 16 licensed physical therapists with a number of important specialties. Progressive Physical Therapy, Inc. is contracted with Physical Therapy Provider Network, Inc. (PTPN), which gives us preferred provider status with over 100 insurance companies, health maintenance organizations, self-insured employers, and preferred provider organizations. Team-work between patient and clinician enhances the understanding of the rehabilitation process and provides for a successful out-come. Our dedication to continuing education and diversified experience make progress possible. We strive hard to exceed your expectations so you will refer your friends and loved ones to our offices. In California ,a physical therapist can treat patients for neurological, muscular, and skeletal disorders without a prescription or referral from a physician for up to 30 days. Progressive Physical Therapy is proud to have physical therapists whose licenses allow them to provide such service. To promote each individual's greatest potential by combining the healing art and movement science of Physical Therapy. In two months at Progressive Physical Therapy's STAR Small Group Training program, I have lost 11 lbs. and over 10" in my waist & hips. Progressive Physical Therapy in Tarzana is WONDERFUL in all aspects and definitely an asset to their profession. You are incredibly thorough and truly listen to your patients... and, believe it or not, I do listen to you and continue to do my exercises at home. 1000 Steps gets me up and moving in ways that help my problem areas - the stiffness, slowness and balance issues from my Parkinson's disease. There is never a time that I am there where the atmosphere there is not positive and upbeat. It truly is a joy to come in. Scheduling is extremely patient friendly and everyone is outstanding.